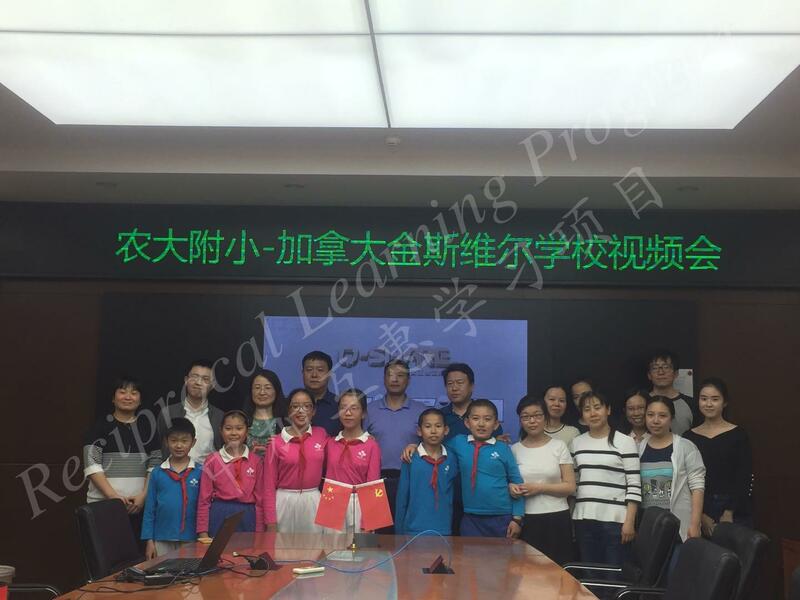 On May 2, 2017, Kingsville Public School (KPS) and the Primary School affiliated to Chinese Agricultural University (NDFX) held a Skype meeting on the theme of Chinese culture. 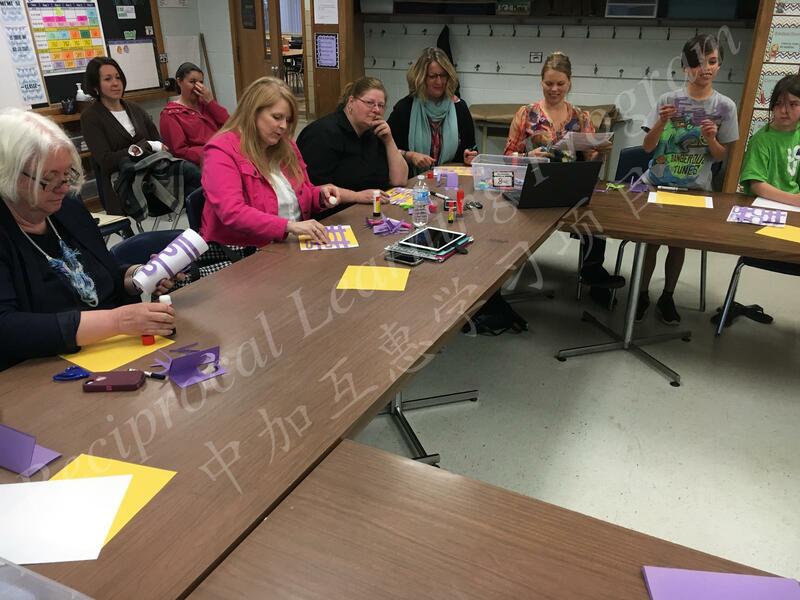 Students and teachers from NDFX showed their KPS friends how to paper-cut the Chinese character “囍,” which means double happiness in Chinese. Teachers, students and principals from KPS actively participated in their online interaction with NDFX. 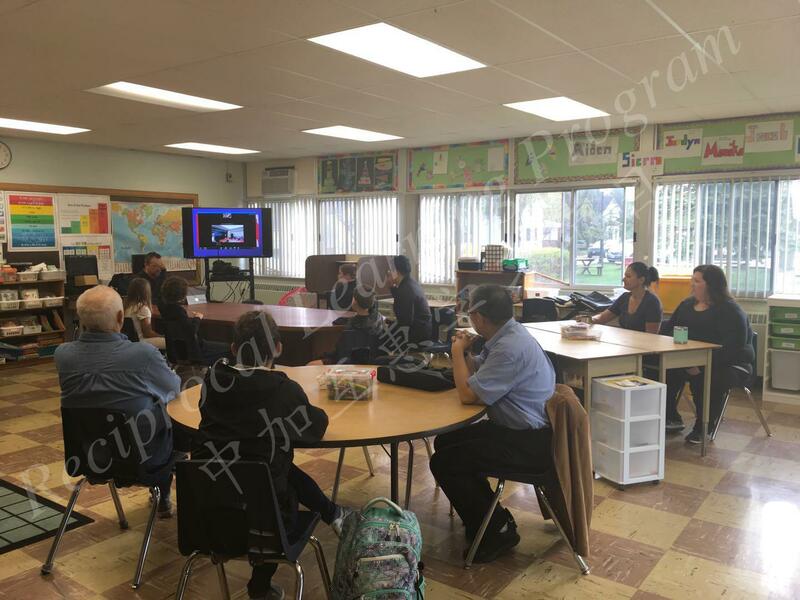 On June 15, 2017, the sister school held another Skype meeting for their students to exchange information about their garden project. KPS students introduced their garden to NDFX students and vice versa.The students deiced to share about what they are planting in their garden and how in their future Skype meeting. 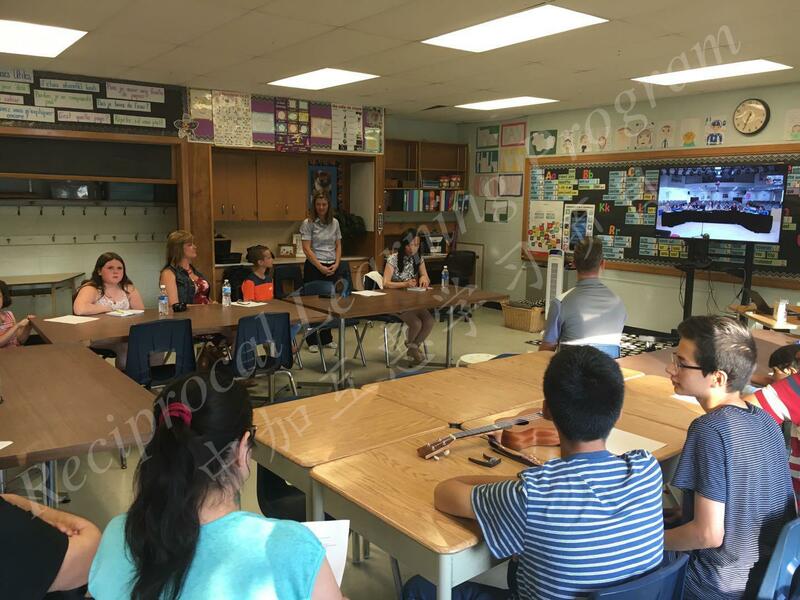 At the Skype meeting on May 3, 2018, NDFX students shared with KPS students what they are planting in their roof garden and how using pictures and videos. In addition, KPS’s principal, Mr. James Cowper introduced Ontario’s special education program to teachers, students and principals at NDFX.